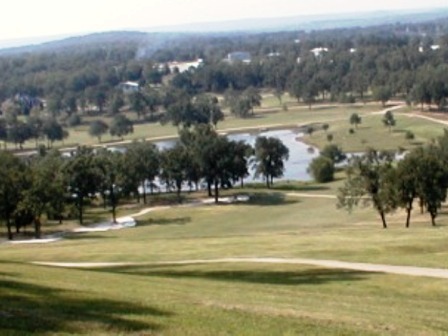 Twin Lakes Golf Club is a Semi-Private, 18 hole golf course located in Mountain Home, Arkansas. 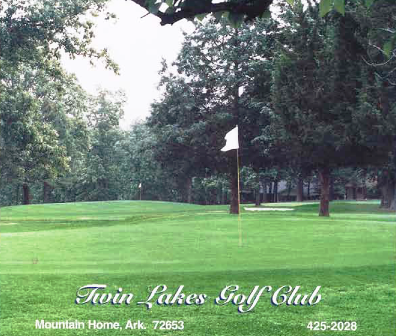 Twin Lakes Golf Club first opened for play in 1959. The course was designed by Herman Hackbarth.  The course is short and tight. There are 13 well positioned bunkers. The signature hole is #18, a 544 yard par-5. 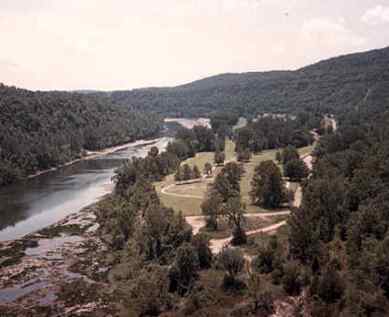 The hole requires a tee shot over water to a narrow landing area bordered by mature trees. Water also comes into play on four other holes. Par for the course is 70. From the back tees the course plays to 5,839 yards. From the forward tees the course plays to 4,960 yards. 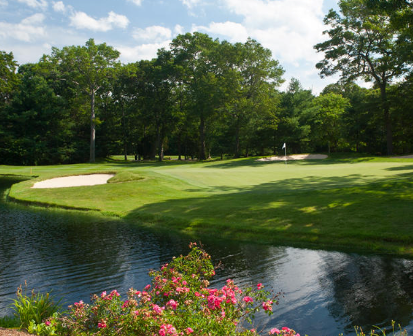 The longest hole on the course is #10, a par-5 that plays to 548 yards. 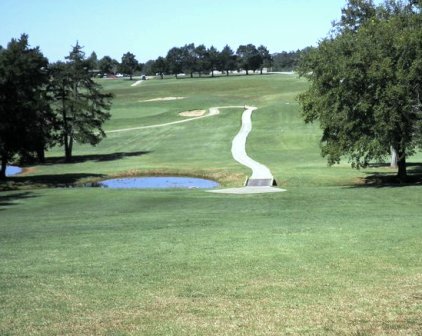 The shortest hole on the course is # 2, a par-3 that plays to 110 yards from the back tees. 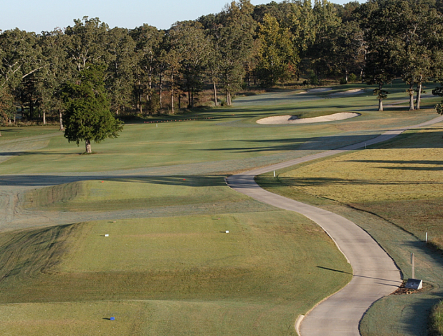 Watch out for # 13, the 409 yard par-4 challenge and the #1 handicap hole on the course. 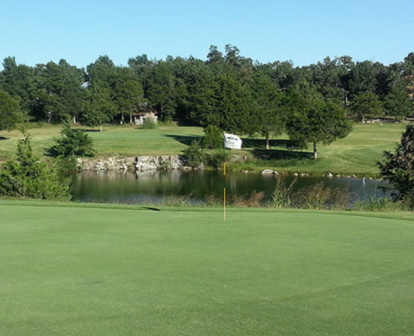 The easiest hole at Twin Lakes Golf Club is # 6, a par-3 that measures 133 yards from the tips.